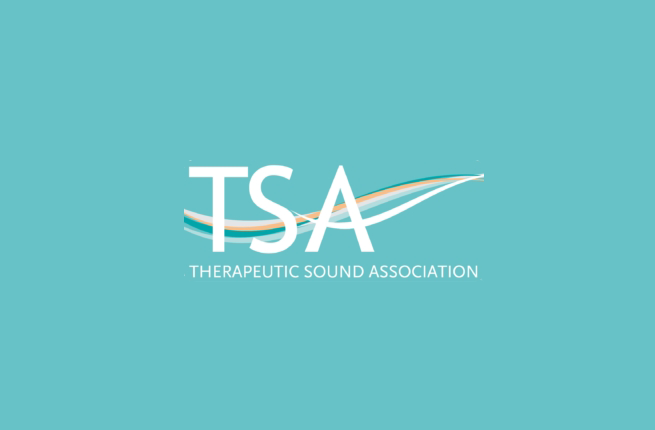 The Therapeutic Sound Association are a small group of volunteers and sound professionals who are committed to the development and growth of sound and music within the therapeutic world for the benefit of all. The Sound Therapy Association (STA) was formally incorporated in February 2011. In 2015 the Sound Therapy Association changed its name to Therapeutic Sound Association (TSA) to emcompass all sound and music therapies. Though only recently established, we have collaborated on a voluntary basis since 2009 to create a professional, membership-based association for sound workers in the UK. Our primary objective is to offer sound therapists and healers a set of clearly defined professional guidelines they agree to adhere to in therapeutic practice, thus enabling the public to have greater confidence in our competence to practice responsibly. The TSA is a space for resources and information related to sound and also a community where sound therapists and healers can share their knowledge, experience and passion of sound and its benefits with other professionals. The TSA’s professional guidelines are based on templates derived from an evolving process of voluntary self-regulation for all complementary therapies in the UK. We hope, in time, to align ourselves with one of the current voluntary regulatory bodies, if we achieve our goal of becoming a representative organization for sound therapy in the UK.The TSA Professional Standards have been jointly drafted and agreed by the British Academy of Sound Therapy, the College of Sound Healing and the UK School for Inner Sound and membership is entirely optional on an annual subscription basis. The Therapeutic Sound Association (formerly the Sound Therapy Association) was incorporated as a non-profit organisation on 28th February 2011.